Royal Highness is a premium strain of cannabis with a high 12% CBD rating and 14% THC. This ratio blend makes it a perfect medicinal herb, and has been used to ease the suffering of those with inflammatory problems, spasms, anxiety, and as an effective pain-killer. 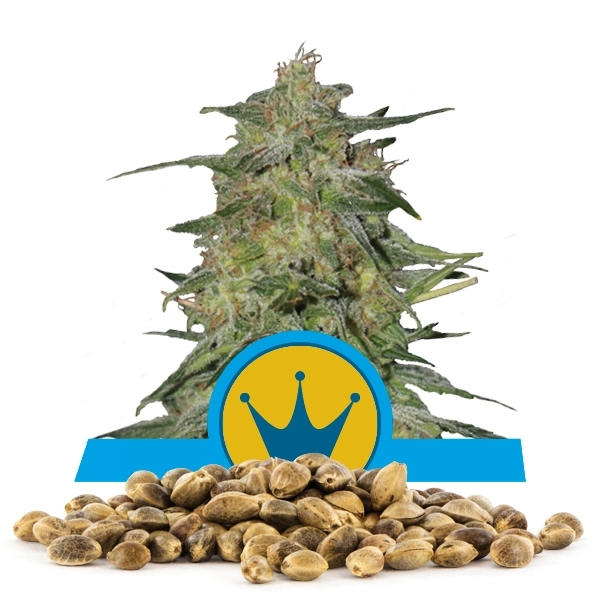 Royal Queen is pleased to announce the availability of Royal Highness seeds in bulk as well as traditional packages of one, three, five, and ten seeds. This smooth, sweet, and skunky herb's elevated CBD content is great for relaxing the body and mind without strong psychoactive effects, so users can easily move on with their activities. 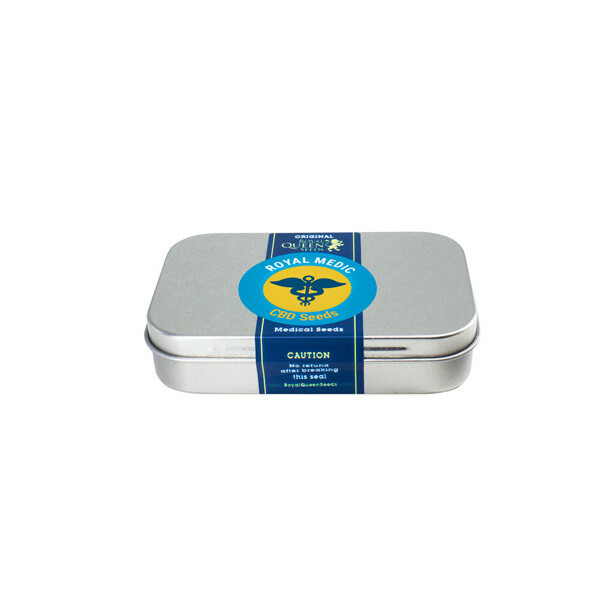 These qualities make Royal Highness an attractive addition to anyone's herbal collection. Royal Highness has an interesting combination of genetic ancestors, being a cross of Dance Hall genes with Respect. Respect genes are a cross of Juanita la Lagimosa, which has dominant CBD qualities, and the great Sativa herb Cannalope Haze. The Spanish Dance Hall hybrid gene is known for its energizing effects. This genetic blend endows Royal Highness with a potent balance of CBD and THC that is both uplifting and relaxing, and very effective for medicinal purposes. 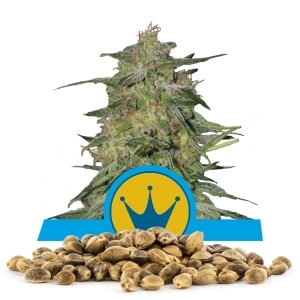 Growers enjoy Royal Highness as a productive, well-behaved, and easy-to-grow crop. She reaches a height of only 60 to 100 centimeters when grown indoors, and yields a respectable 500 to 600 grams per meter squared. Grown outdoors Royal Highness maintains her compact stance at 80 to 110 centimeters while yielding 425 to 475 grams per plant dried. She flowers in a quick eight to nine weeks and is ready for harvest in early October. Royal Highness is a perfect crop for those who desire flexibility to grow their herb indoors and outdoors according to the seasons. 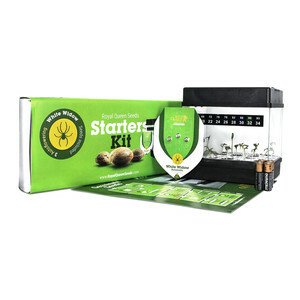 Her easy growth habits give the patient the ability to always have their medicine on hand, and those who want to enjoy herb without a heavy "zonk" experience will also find Royal Highness a great plant to grow and keep on hand. 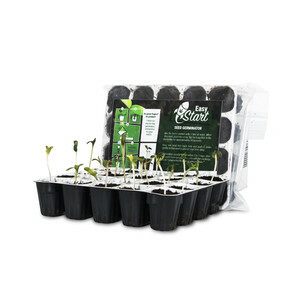 Bulk seeds are available by using the Add to cart button, and there are a variety of options for payment and shipping.